Please begin by submitting the New Client Forms below to get started! All NEW clients as well as Non-Active clients in a 12 month period MUST either complete and submit forms OR print, fill-out and turn in (2) forms to a WH team member before entering into any private or group classes. Also, please read the Studio Policies and Etiquette as well. This helps us guarantee that each of our clients are able to have the best experience possible! After completing this section, check out our Class Schedule to Book a class! We want to give you the opportunity to "dip your toes in the water" before you fully invest. Look at the schedule and choose your 3 classes and have a chance to figure out what will best suit you. 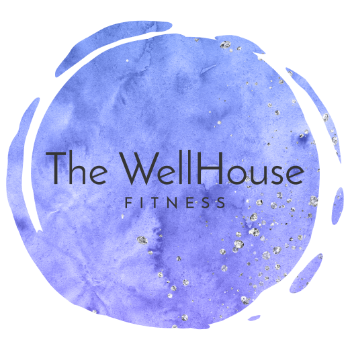 This is a one time offer to NEW clients who have never visited The WellHouse before. You will have 8 days to complete your 3 classes and your 8 days will start from the date of your first class. Good luck and have fun! This offer is available for a limited time and the savings are huge. Nearly $70 off our day to day private cost. For our NEW clients, we would like to offer 4 private sessions for either Pilates, Yoga, or Bounce Fitness. Private sessions are an excellent way to either be introduced to something new or to work and focus on something specific. From taking Pilates to strengthen your core and improve your golf swing or tennis serve, to use the practice of Yoga to alleviate pain or weakness within the body. Whatever the case may be, privates only make you better so you can reach your best self. You will have 14 days to complete 4 sessions and your 14 day countdown will begin from the date of your fist session. Pilates privates typically take place on the equipment and we follow Joseph Pilates' classical method. The classical method of Pilates is an integrative and systematic approach. We do require a minimum of 4 private sessions before entering into a Pilates group equipment class.